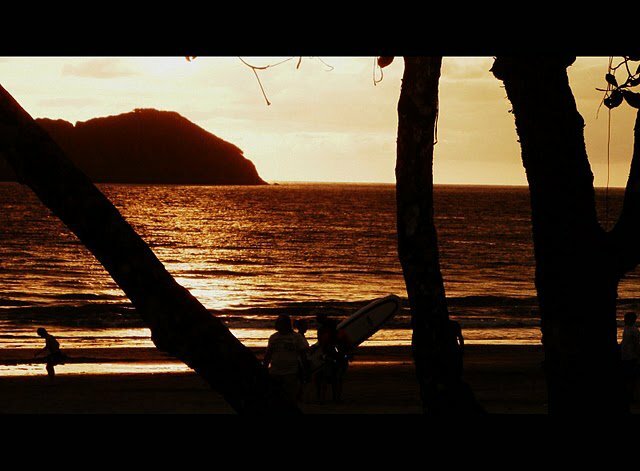 Sloths..sublime beaches…friendly people…surfing…coffee….volcano…ziplining…ah I fondly speak of Costa Rica with its lush rainforests and its warm beaches – it has something for everyone! Although if you really want to see wildlife, please take the time and head to the Osa Peninsula. 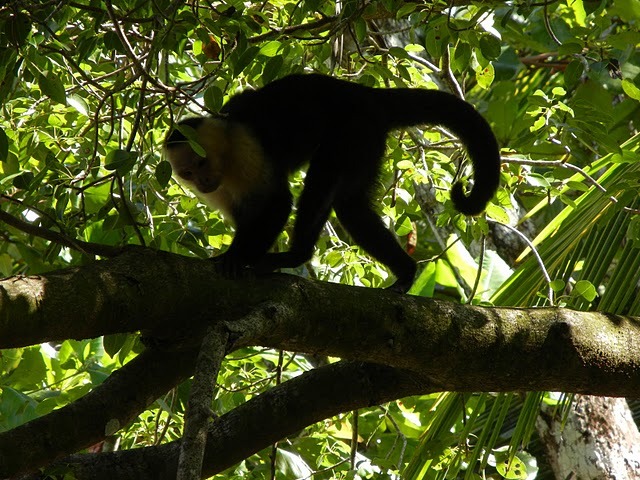 Here’s a common route people take: San Jose to Arenal to Monteverde to Manuel Antonio National Park. We decided to skip Monteverde and traverse the lesser known path to Montezuma, a tiny fishing village. That was the best part about our trip to CR! 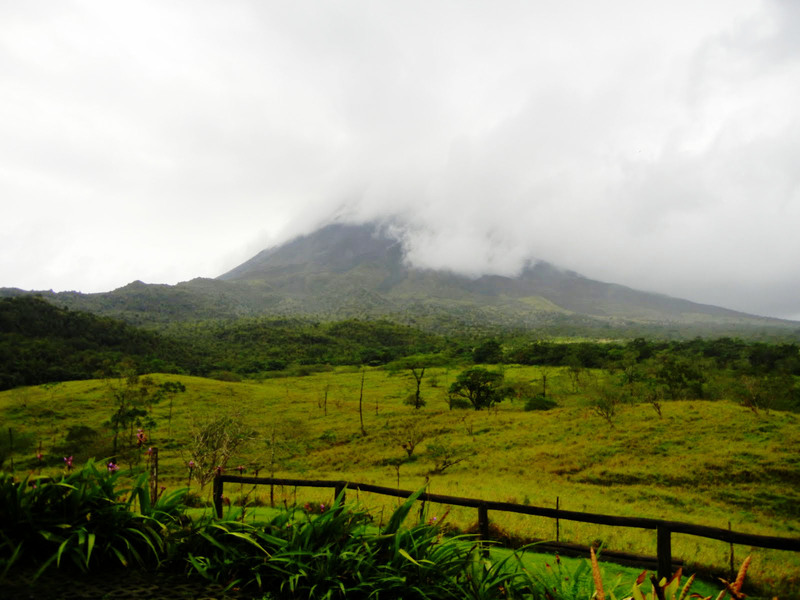 A few thoughts about Arenal. Ziplining was awesome! But the volcano had decided to sleep so no luck in viewing any smoldering lava flowing down the hill. 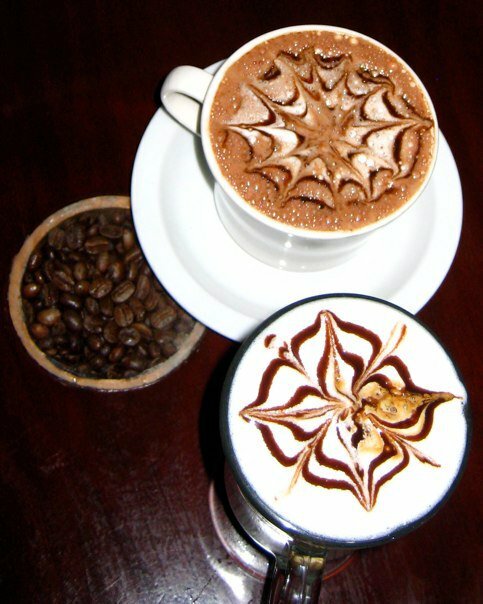 With lots of rain, we decided to chill in cute cafes and drink a lot of coffee! 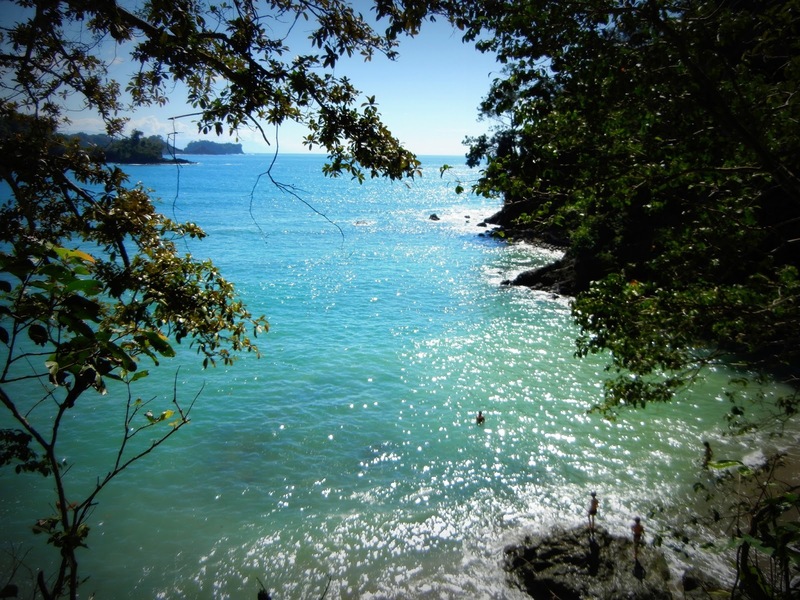 Manuel Antonio seemed a must because of the promise of wildlife and something about beaches. Maybe they were all sleeping when we got there, but the only wildlife we saw was a sloth, maybe some frogs, a lizard and some small creature I can’t even quite remember now. 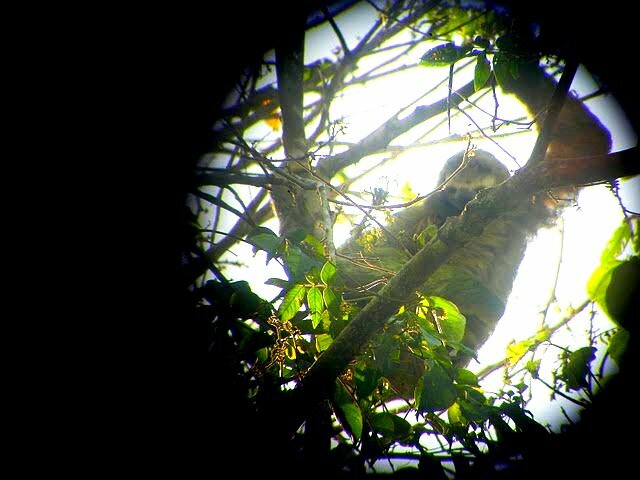 I was quite excited at spotting a sloth but we could barely see it, and that too we had to pay our guide $45 per person so he can point it out to us with the help of a powerful zoom lens. Sigh. There were a lot of tourists and a lot of guides. I felt I had fallen prey to some sinister conspiracy. As we dejectedly strolled through the grounds, and started to climb uphill, we spotted a shimmering beach on the left below us. Aha, the beautiful, quiet MA beaches – spectacular! Further down, actually in another area of the park, there’s the half mile long, even quieter, white sand crescent beach framed by the rain forest. The waters here are warm, shallow and fun to frolic in. Outside the national park, is a pretty public beach you can visit. The ocean here has waves and rip tides so I was kind of wary of that but for the most part the waves are small and the water is warm. 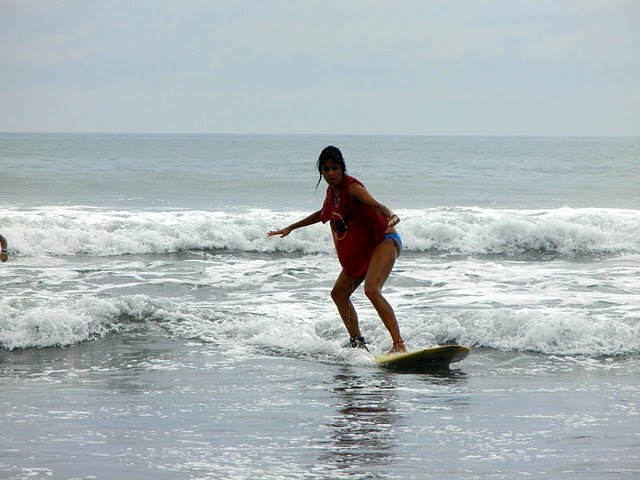 There were plenty of beginner surfers and one of my friends tried her hand at surfing and did quite well. This beach is public so expect plenty of tourists and locals alike. We stayed for a spectacular sunset. 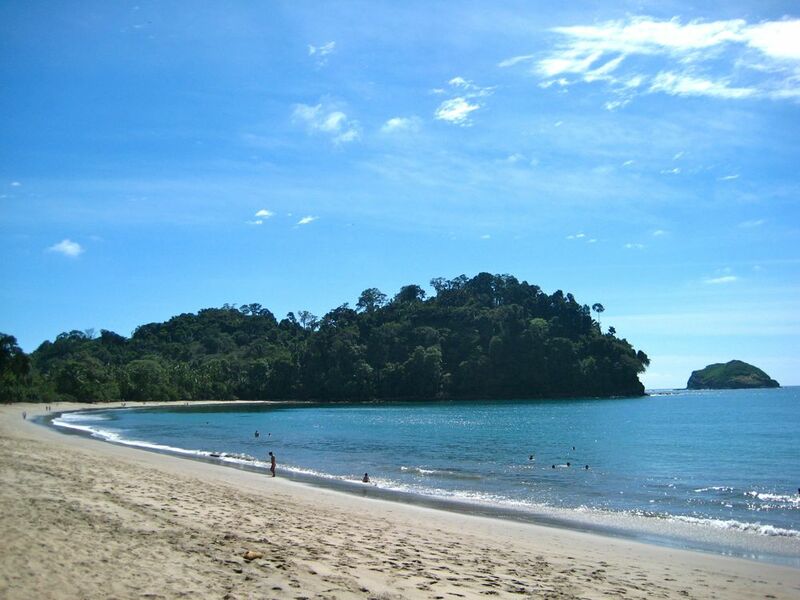 You can stay in Manuel Antonio for about two nights or even three if you want to enjoy the beaches more, but I say stay for two and submit yourself to the tiny town of Montezuma, where there’s one main street. Everyone gathers here, from backpackers to artists. Montezuma – slightly off the beaten path. We were actually going to visit Jaco but changed our minds and decided to take the ferry crossing from Puntarenas to Paquera and then drive onward to this tiny fishing village. 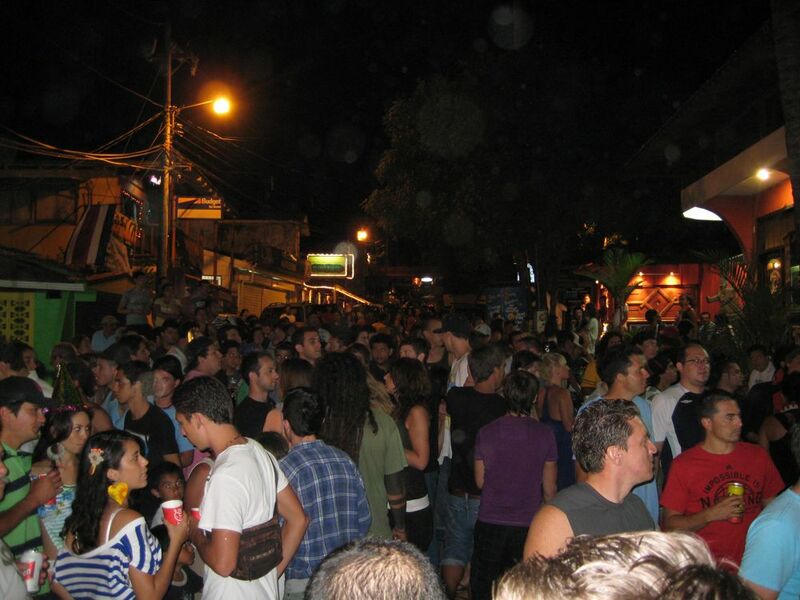 It’s got a very hippy vibe and downtown consists of two lanes that meet in the town’s only bar – you can’t miss it! NYE here was a blast! Imagine 100’s of folks out on the two lanes, sipping their drinks, greeting one another, while some people showed off their talents – be it the drums, dancing, or playing with fire. Literally. The only bar in town played non stop music – a combination of house/hip hop/latin till the wee hours of the morning, while an outdoor dj belted out his own hip hop. 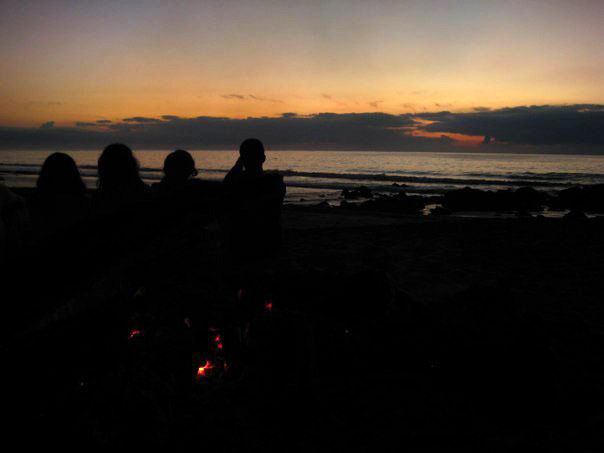 Dancing outside, under the stars, on the beach was divine. 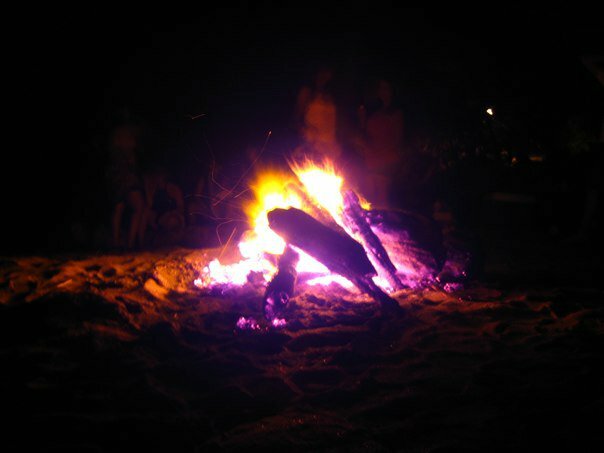 Along the beach you’ll see a ton of bonfires that start popping up and feel free to settle down with other folks in front of any bonfire – everyone’s super friendly and harmless. We waited for the sun to rise, swapping stories. The beginning of a new day. A new year. Early morning, we stumbled back to our rooms and lay our heads to rest – but only till afternoon when we went off in search of the infamous Montezuma waterfalls! Here, after a short hike into the woods, you can take a dip in the water underneath the falls or try jumping off from various rocks into the pool. The water was a bit cold but super refreshing. A couple of my friends wandered up the path and climbed upward to the falls at the very top, and lost their way but eventually we all met back at night, post dinner, to hang out with some locals who were kind enough to invite us to their bonfire. The best part about Montezuma? The surfing!!! And I mean surfing for amateurs! We took a 20 minute walk in the early morning heat to a nearby beach, Playa Grande, and the instructor showed us a couple of quick moves on the beach on our boards before declaring us ready to tackle the surf. Uh I didn’t feel ready. The water was oh so incredibly warm, shallow and simply divine. We had a gala time learning how to surf and playing around and no one wanted to leave to head back to town for our return journey home. I even managed to ride a few waves! All in all, I had a fantastic trip and will never forget that special New Year’s Eve in the tiny town of Montezuma. If you ever a get a chance, head to this town. You won’t be disappointed. Great travelogues. After reading this I felt like I reached in Costa Rica. Now I wish when I could see this place in my life. When you are going to visit Germany. 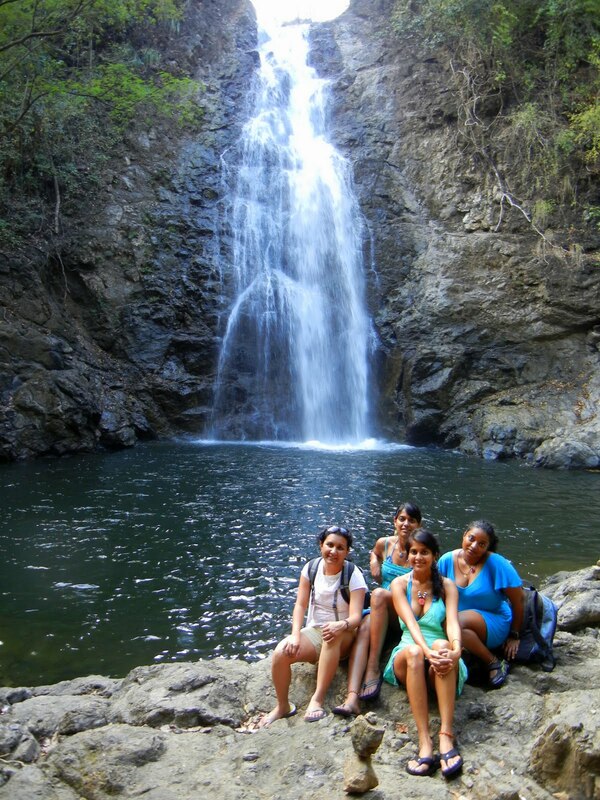 Costa Rica has a very special place in my heart. It’s the warmth of the people, the colorful flora/fauna all around that have truly stolen my heart. For a bird lover like me, CR is truly heaven! I agree! I would love to go back and explore different parts of this country.